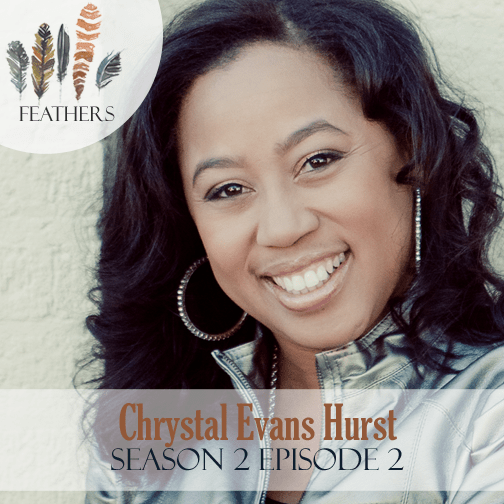 In this episode, I chat with Chrystal Evans Hurst. 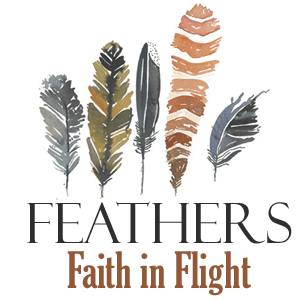 Chrystal shares her journey to co-authoring Kingdom Woman with her dad Dr. Tony Evans. With fears of lack of time and life experience, she challenged the call and yet God helped her through each obstacle, providing just what she needed to be able to share with women the call to be a Kingdom Woman. I liked this one! I wish I felt like I got to know Chrystal better, though! I guess I will have to listen to her podcast, too!